Dartmouth Castle is a unique and fascinating place: a fortification created from necessity, armed and ready for an attack from the sea for more than 600 years. it was beaten only once - by its own side. John Hawley – the supposed influence for Chaucer’s Shipmanne – was asked by King Richard II to build a ‘Fortalice” in 1388. He was told to ‘Compel’ the townspeople to help if necessary – perhaps the King was expecting trouble, as Hawley was notorious for driving a hard bargain and not paying well. The Fortalice - the large wall opposite the Castle Tea Rooms which dominates the car park - and a few other piles of stone are all that remains of that first construction. It clearly took many years to complete – perhaps not until 1403 – and never saw attack from an enemy. The castle was connected to Kingswear by a chain from around 1462. Another small fort was used to house the machinery for operating the chain that was raised across the mouth of the harbour to stop enemy ships entering. However, one legend states the town would only raise it AFTER ships had entered, to ensure they would extract the most possible tax from the visiting merchants before allowing them to leave! In 1481 Edward IV ordered the town to build a new tower and ‘bulwark’ which was the first in England to be built to house artillery. The present Guntower building is the earliest surviving English coastal fortress specifically built to carry guns. It was not finished until after 1488 when Henry VII put more money into the project to ensure this important port was protected. The first guns - known as ‘Murderers’ - were in place before Henry gave his order but in 1491 more were installed – this was now one of the best-defended harbours in the country. The Kingswear fort was rebuilt slightly further out to sea and also had guns installed – though these had to be brass as its position was so exposed to the weather. The castle never saw significant action – no gun was ever fired in anger at invading ships – although Dartmouth did send a number of ships to defend the nation against the Spanish Armada in 1588. One of the ships Francis Drake captured was brought into Dartmouth for more than a year and its sailors forced to work on the Greenway estate, owned at the time by Drake’s half brother, Humphrey Gilbert. The only time the castle has been occupied was during the civil war in 1643 by Royalists, led by Prince Maurice, the nephew of King Charles I. The town’s defence was brave and delayed the Royalists just long enough to allow Plymouth to prepare its defences. Maurice’s forces never managed to break Plymouth’s defences – and stayed outside resolutely for nearly two years – repeatedly beaten back by the defenders. Thanks to this delay, the city withheld the long siege that followed – a delay that helped turn the tide of the war in favour of the Parliamentarians. During this battle the castle fell, mainly due to the fort the Royalists built on Gallants Bower behind it. Its defences faced the sea – quite understandably, but it was almost powerless to defend a land attack. When the Roundheads retook Dartmouth, three years later, the injured governor took refuge in the Castle before surrendering. The castle was to have more facelifts – in 1861 it was rebuilt to give better defence against the possibility of invading forces from France and then again in time for the Second World War – when a new 4.7inch gun was installed in the 1861 battery. 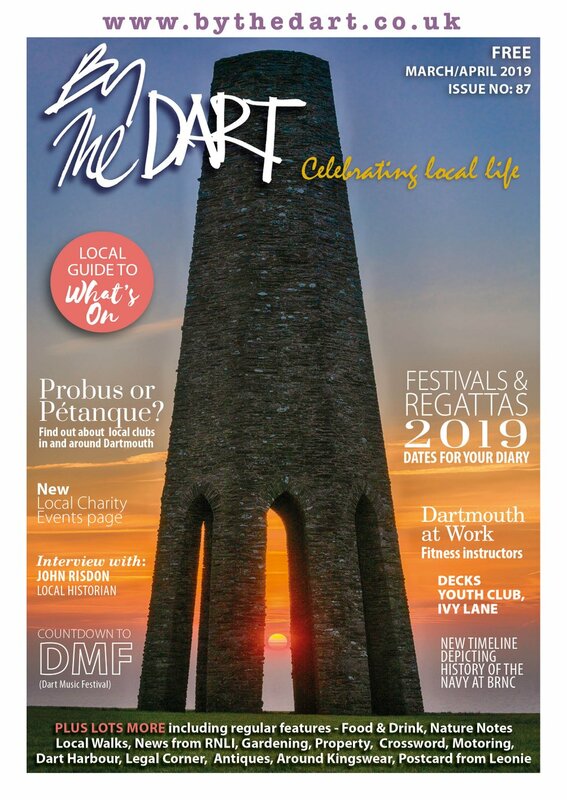 Dartmouth was a base for many operations in the Second World War, from the free French to secret raids on the French coast and Channel Islands and, of course, housed more than 400 allied boats before the D - Day landings. Dartmouth Castle has been adapted and changed to suit the needs of the time. 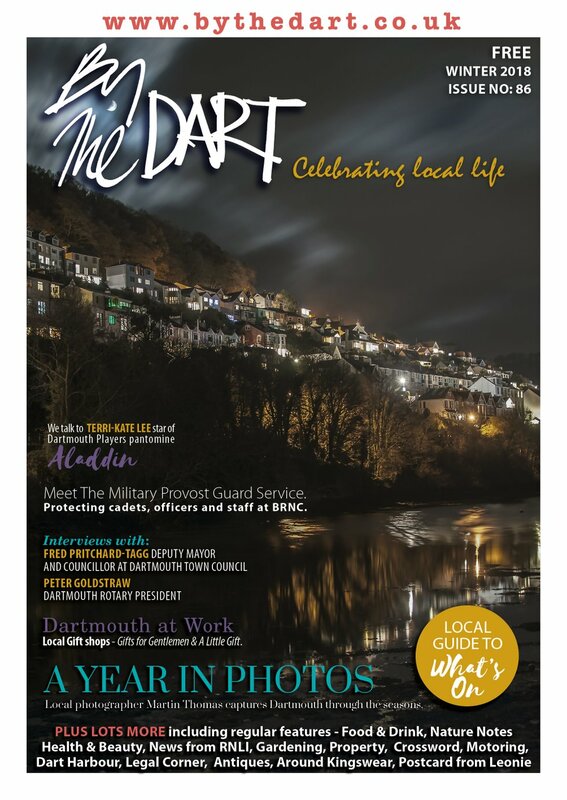 It has been at the forefront of weapons technology and left to fall almost to ruins – but it defines the entrance to the Dart and is an indelible part of the views of Dartmouth still. Thanks to the stewardship of English Heritage, it is now a place where children and adults learn about the Dartmouth’s and Britain’s great naval tradition. There are frequent ferry services to and from the castle. The pick up point is at Dartmouth Quay, opposite Rockfish. 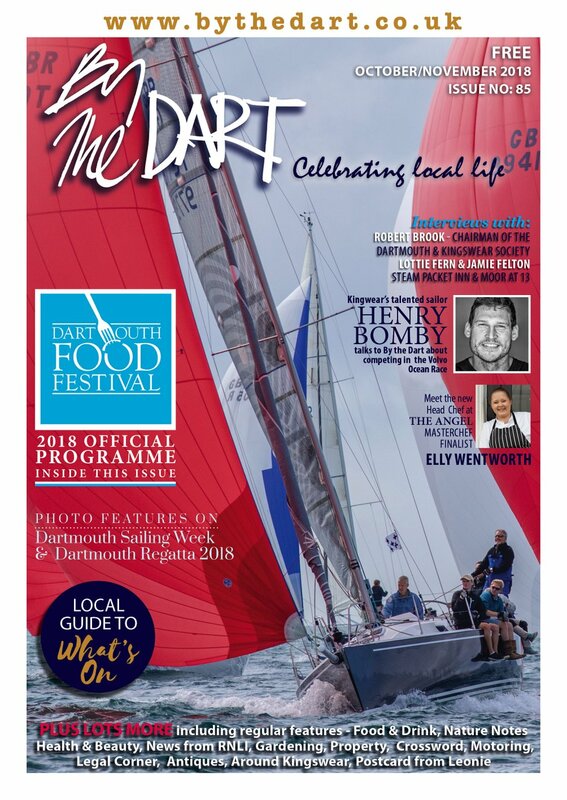 To contact the ferry call 01803 835034 or email ferryman@dartmouthcastleferry.co.uk or visit their website. Please note the ferry is not operated by English Heritage. 1 mile SE of Dartmouth off B3205, take narrow approach road. There is free car-park on site. For Dartmouth Castle's opening times and prices, click here.